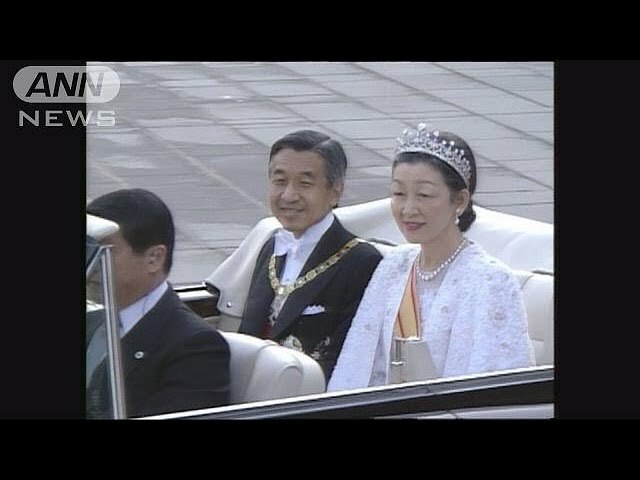 The government decided Thursday only male adult imperial family members will attend one of the key ceremonies to mark Crown Prince Naruhito's ascension to the throne on May 1, following the example set by Emperor Akihito's enthronement in 1989. 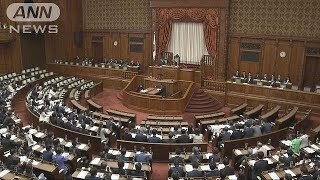 Currently, the cabinet of Prime Minister Shinzo Abe has only one female minister -- Satsuki Katayama, in charge of regional revitalization. 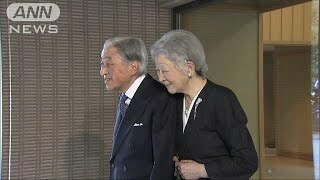 She would be allowed to attend the ceremony if she remains in the post. 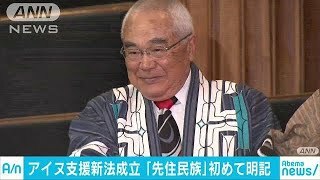 The "Kenji to Shokei no Gi" ceremony, in which the new emperor inherits traditional regalia such as the sacred sword and jewels as proof of accession to the throne, will commence at 10:30 a.m. on May 1 at the Imperial Palace in Tokyo, with cabinet ministers, Diet leaders and the chief justice of the Supreme Court taking part.